Welcome to the Bisla Sweets website! To access our menu, please click on the menu tab that is found on the left side of this page! Our menu has been updated as of June 10th, 2017 so please use the menu that is found on our website or the ones that are found at our restaurant! 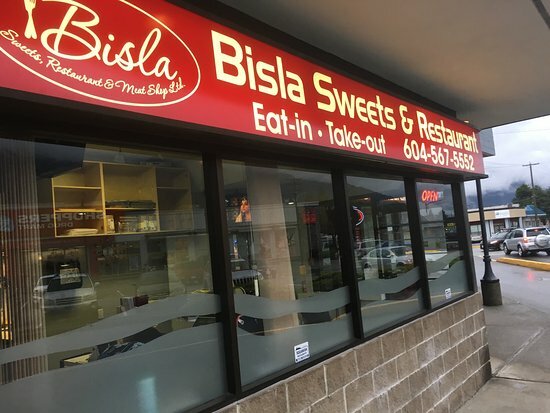 At Bisla Sweets, Restaurant & Meat Shop Ltd, we're all about great service and quality food. Bisla Sweets, Restaurant & Meat Shop Ltd can satisfy your appetite. Have a question? Our friendly staff is waiting to hear from you. Please call us at +1.6045675552.